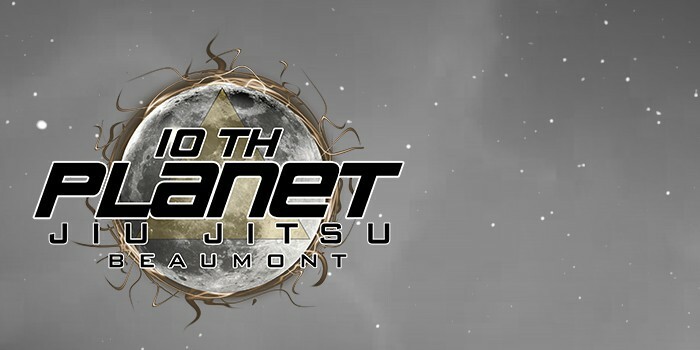 Welcome, Space Cadets, to 10th Planet Beaumont Jiu-Jitsu and MMA’s NEW WEBSITE. We are excited to have you here with us. Your learning experience at our school is very important to us, and we thought the website should reflect your needs. We can’t wait to start or continue our journey with you. We hope you enjoy the changes that we have made. 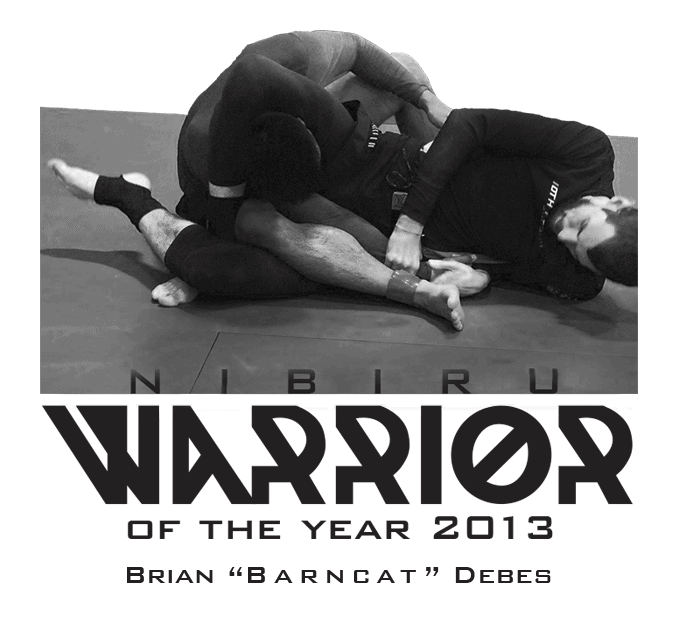 If you have any questions, you may use the form on the Contact Page; we are more than happy to hear from you.